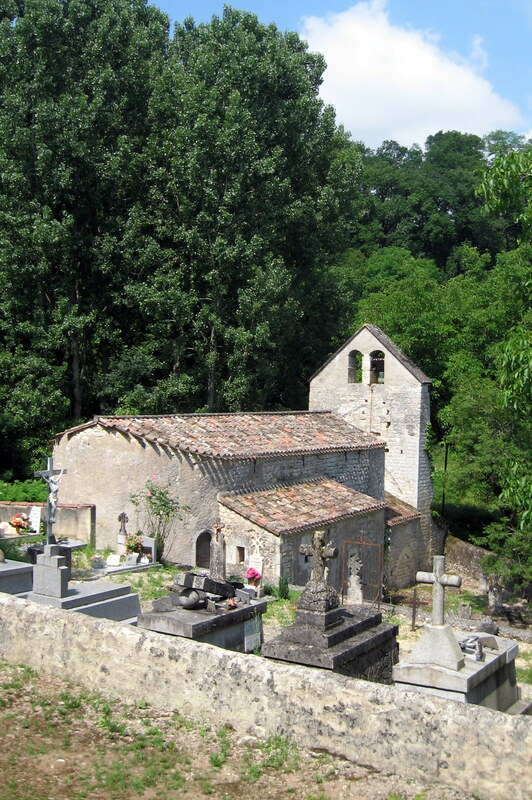 Wednesday, June 30 – Walked from Corde-sur-Ciel to Cahuzac-sur-Verre – 16 kms. | Say Mar Say! - C'est Marseille! 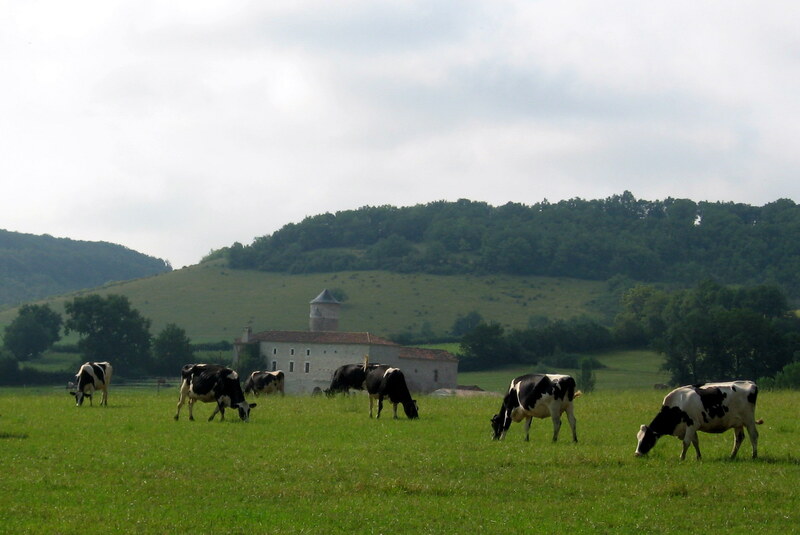 « Thursday, July 1 – Walked from Cahuzac to Castelnau-de-Montmirail – 10.5 kms. Wednesday, June 30 – Walked from Corde-sur-Ciel to Cahuzac-sur-Verre – 16 kms. In Cahuzac-sur-Verre we stayed chez Madame Claudine Miraille, a maison du village (a house in town). Not a noteworthy stop but a necessary one. Dined with the Madame and a French couple who were fellow hikers carrying backpacks and doing longer days (he runs the marathon and she was trying to keep up, it seemed). Ate cassoulet – good but the weather was now hot: a canicule (heat wave)! This entry was posted on February 7, 2013 at 10:03 am and is filed under Hiking In France. You can follow any responses to this entry through the RSS 2.0 feed. You can leave a response, or trackback from your own site.